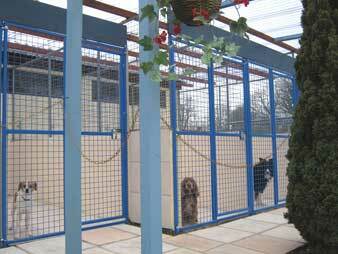 Dog Hotel Boarding Kennels have Large individual covered patios, with access to sleeping quarters throughout the day. 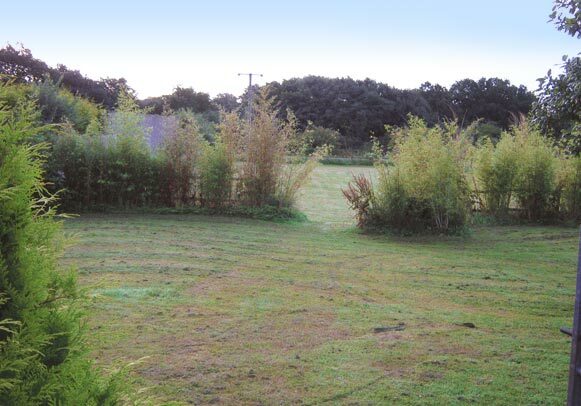 The Dog Kennels have Play areas and our own field for dogs who love to use their nose. During the colder months at the Dog Hotel, we provide overhead and background heating to keep your best friends comfortable and warm. Choice of menu or you can bring your own dog food if you so wish. 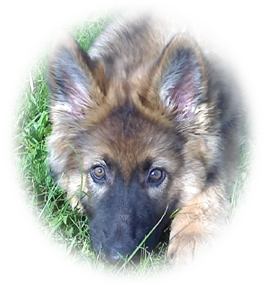 Dogs need to be up-to-date against the normal inoculations and the kennel cough nasal vaccine. 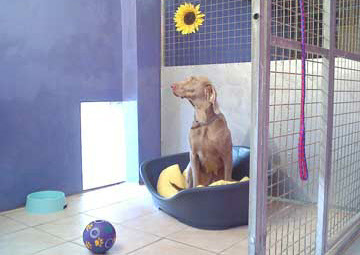 The Hudora Dog Hotel is a firm favourite. 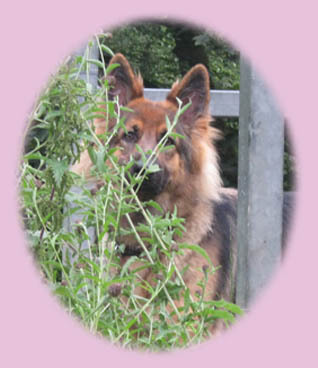 The Dogs love the atmosphere in the Dog Kennels and everything else which makes their holiday here so enjoyable. Treats, cuddles and chats are all part of their normal daily routine. 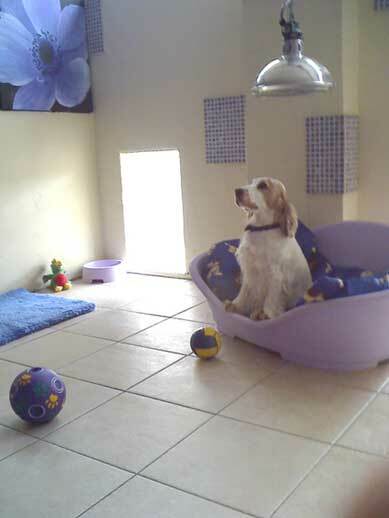 Vets and their staff from all over the Bolton, Wigan, Chorley, Adlington and Greater Manchester, Lancashire area are regularly using our facilities for their much loved best friends. 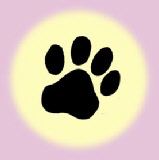 Hudora Kennels and Cattery Owners are very hands on in the day to day running, dog loving staff are fully trained and the facilities here for dogs are second to none. If you are local to Bolton, Wigan, Chorley, Adlington, Greater Manchester in Lancashire, contact us here for more information.